Script to Screen is proud to award eight filmmakers a place on the 2019 FilmUp Mentorship Programme. FilmUp is our high-end development programme for writers, directors and producers who have already shown considerable talent and tenacity in their work. Each participant is matched with a filmmaker mentor, and will attend a series of FilmUp hub days that include round tables, workshops, and group work as part of the eight-month programme that is tailored to their individual needs. Read the participants’ biographies here. We had an unprecedented number of applications this year and the standard was high. We would like to thank all of the filmmakers who applied. 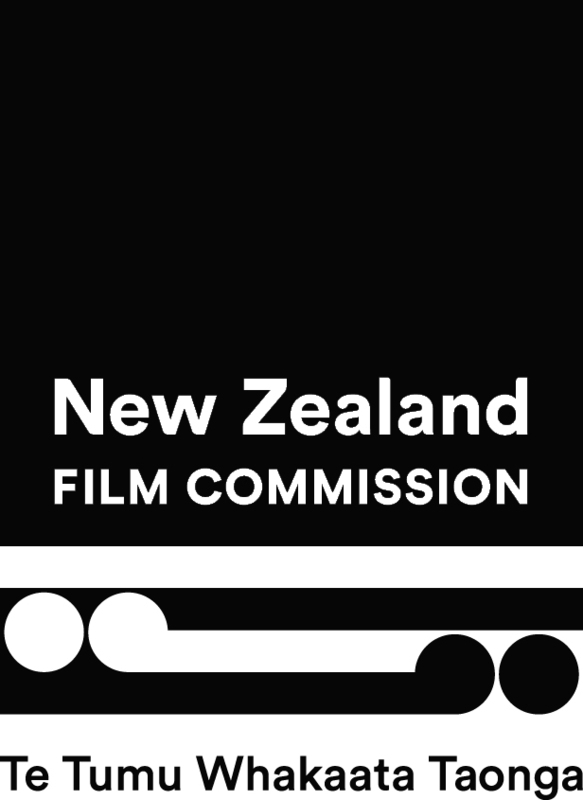 FilmUp is made possible thanks to financial assistance from New Zealand Film Commission.